About the way we gather, share and experience food. About ingredients and what they're capable of from farm, to chef, to table. About how food moves our culture forward. 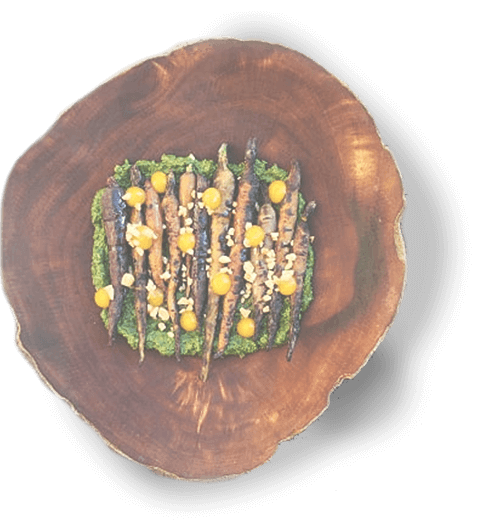 Juniper & Ivy delivers a constantly rotating, chef-driven menu that uses hand-selected, seasonal ingredients crafted with precision, passion, and creativity. 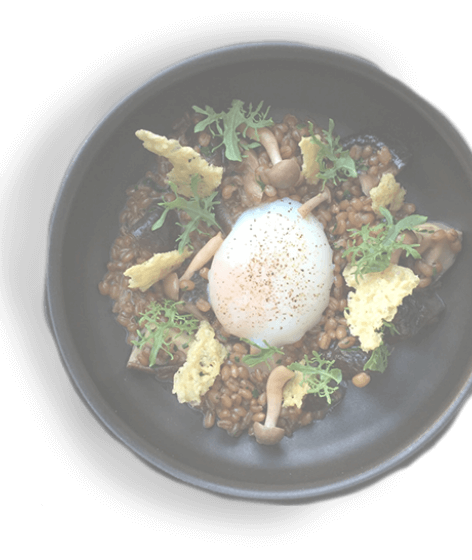 Helmed by Top Chef All-Star, Richard Blais, and Executive Chef, Anthony Wells, Juniper’s kitchen is backed by a supergroup of culinary minds that produce one of the most refined yet imaginative menus in town. We believe in good wine. 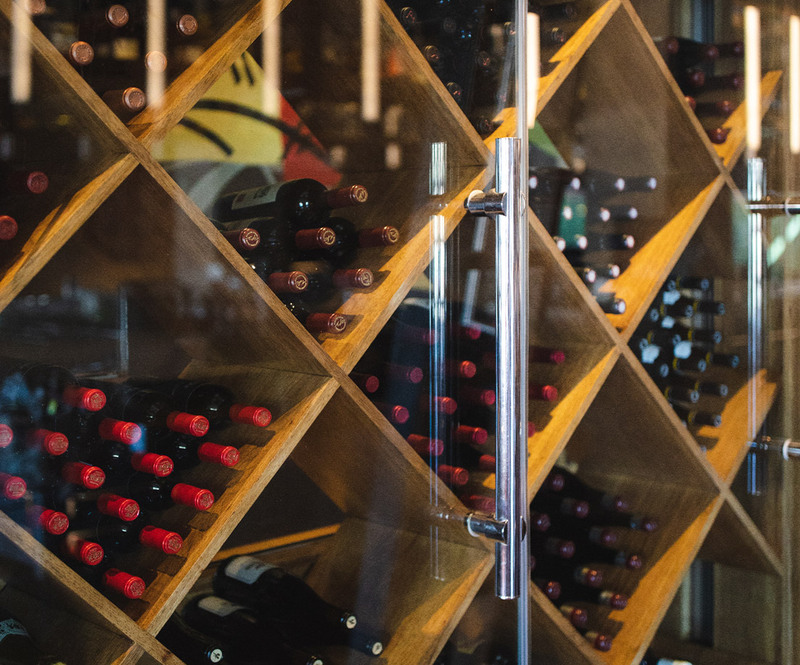 With an award-winning wine list and a knowledgeable team of servers and sommeliers, we make sure that your meal is perfectly paired for the best possible dining experience. Our spacious, artfully revitalized concrete & timber warehouse on the edge of San Diego's Little Italy offers a relaxed, social atmosphere perfect for gathering and celebrating friends, family, and food. Our private dining room and outdoor patio are the perfect place to gather for your special event. Reservations are highly recommended. Our serving hours are 5pm-10pm Sunday-Thursday and 5pm-11pm on Friday and Saturday.